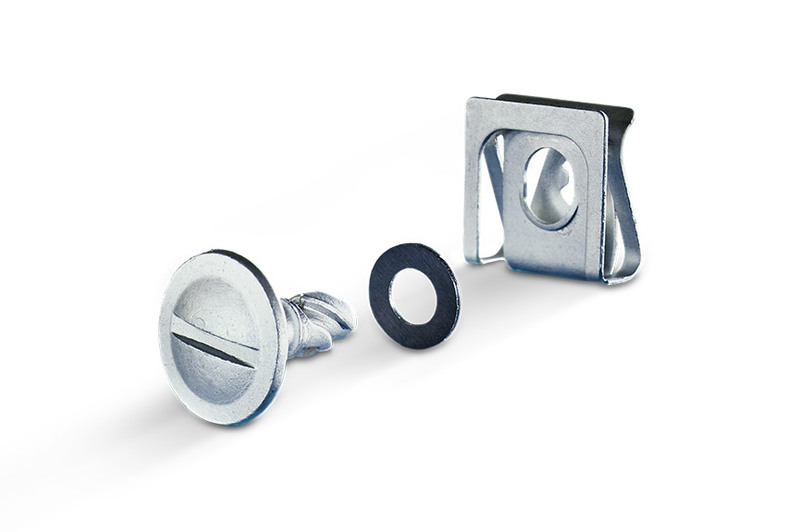 Quick acting fasteners for rapid assembly and disassembly. 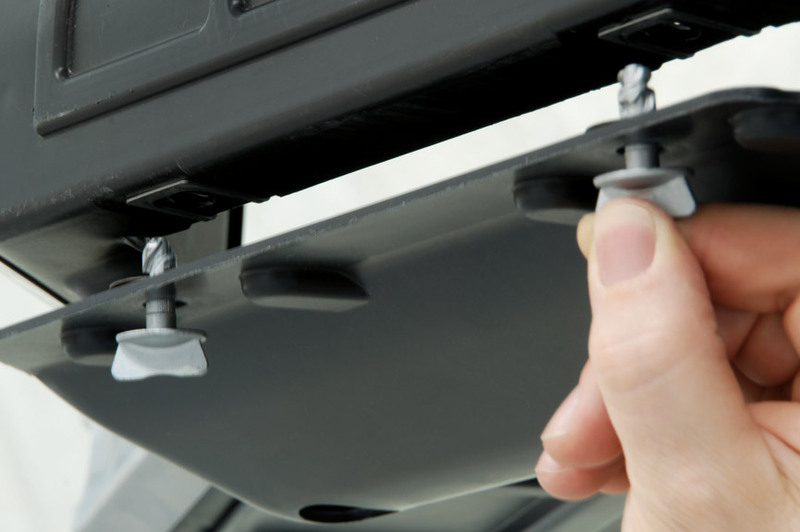 Simplicity of use make it ideal when service requirement involves removal of panels and guards. Less than half rotational turn releases and reengages the fastener. 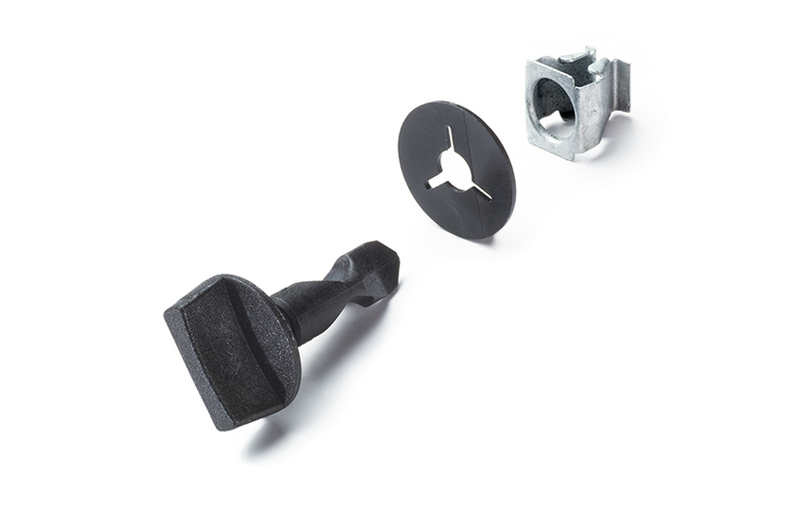 FAST TURN quick acting fasteners are maintenance-free, vibration resistant. They are available in 4 different sizes. Less than half rotational turn releases and reengages the fastener. 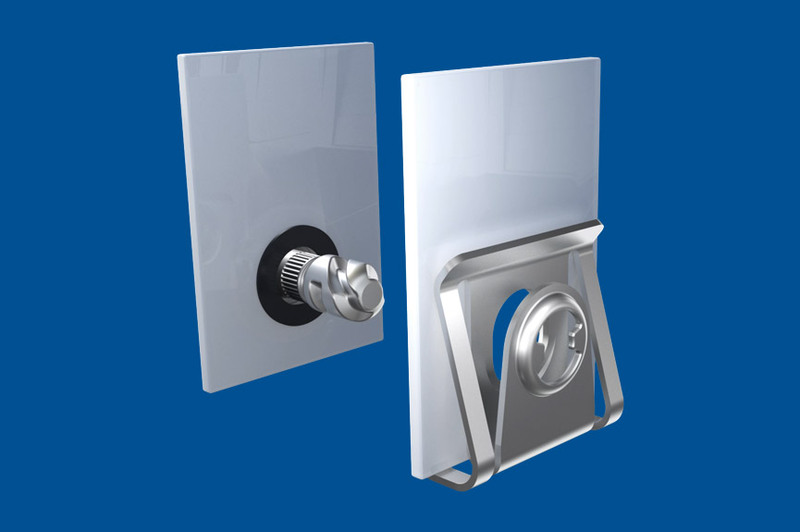 Simplicity of use make it ideal in all industrial sectors when service requirement involves removal and refitting of panels and guards. FAST TURN is well applied in industries such as: rail transport, automotive / motorbike, agricultural machinery, medical devices, compressors technology and HVAC.